An interactive workshop where theory meets practical application for exercise professionals who seek to apply an individualized approach, and assess and motivate physically inactive adults suffered from obesity to an active and healthy lifestyle. During this educational course the participants will know how to analyze and evaluate clients’ health and fitness needs working either preventively or therapeutically while becoming a valuable member of a multidisciplinary clients’ health care team. 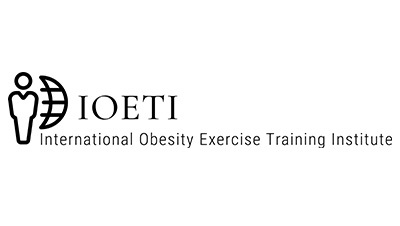 After this workshop, the exercise professional will be able to design, implement, evaluate and supervise exercise training programs for overweight clients and clients struggling with obesity by collecting and analyzing client information to ensure the effectiveness and safety of customized workout routines. In addition, as part of a team with allied health professionals, a fitness professional will contribute significantly and uniquely in helping the individuals impacted by obesity to improve their health and quality of life through a monitored, customized, and science-based exercise program in many different work settings.